Lip care products made from fresh fruit extracts for dry and chapped lips. # 1 Choc Choc Peach: A colorless, moist formulation gently wraps around your lips for healthy lips. 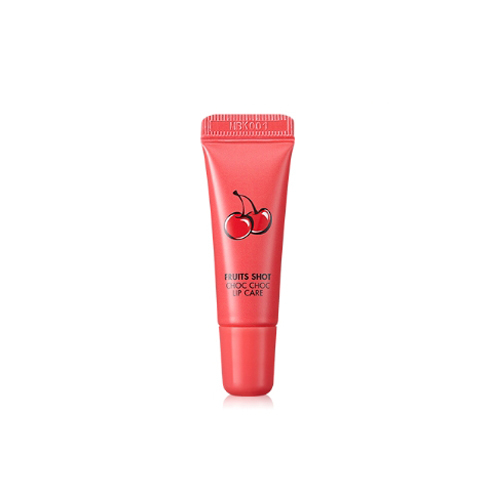 # 2 Lively Cherry: Cherry color gives lips that are fresh and moist. # 3 Scrub Berry: A lip scrub that keeps your dry, keratinous lips smooth. Lip Scrub: Lightly massage your lips and wipe with a wet tissue.